So I’ve decided against my better judgement (just kidding!) 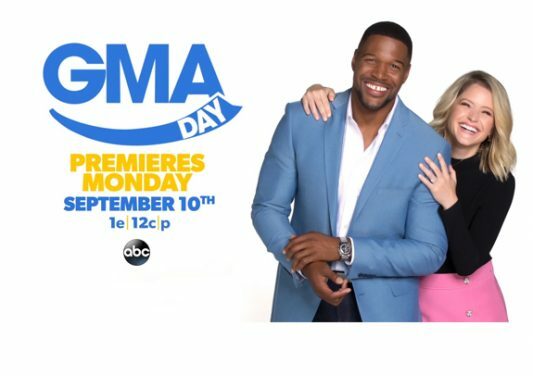 to let my TV work wife, Sara Haines, go rogue on the site from time to time. 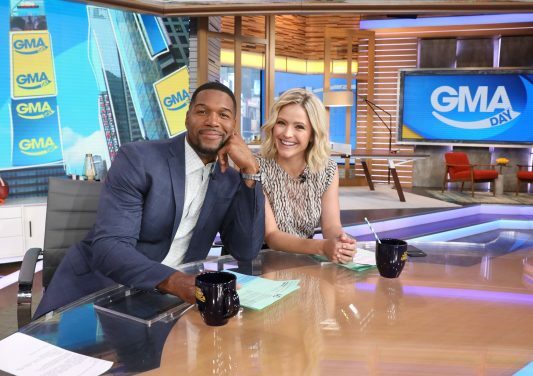 If you’ve watched GMA Strahan & Sara, then you know that my gal Sara loves to share—which she does with heart and a whole lot of humor. Her first post is about an event that is really special to her: this weekend’s Shape Women’s Half Marathon. Enjoy! —M.S. Yes, I admit it: I’m one of those people—a runner. Non-runners think we’re all nuts, dashing around in any kind of weather (rain, snow, sleet, etc. ), all in the name of feeling the wind in our face, the air in our lungs, and our feet hitting the pavement. I’ve always loved running, and even during my pregnancies, I try to incorporate a run of some sort of run into my workout regimen. Two years ago, I got the opportunity to participate in the Shape Women’s Half Marathon, in New York City, with my dear friend Amy Robach—and it was a day I won’t forget. Although I don’t do a ton of races, the energy of this event was palpable: Because the majority of people who enter races of this kind do it for a special cause, you can feel that heart and drive from the moment you show up. So when I was asked to host the 16th annual race this year—which takes place this Sunday, April 14, in Central Park—I was honored. Now, I won’t be running the 13.1 miles myself, but I will be on the sidelines and at the finish line cheering on the thousands of women who will once again prove “women run the world.” I just love the power of that line, don’t you? To learn more about the 16th annual Shape Women’s Half Marathon, visit shapehalf.com. 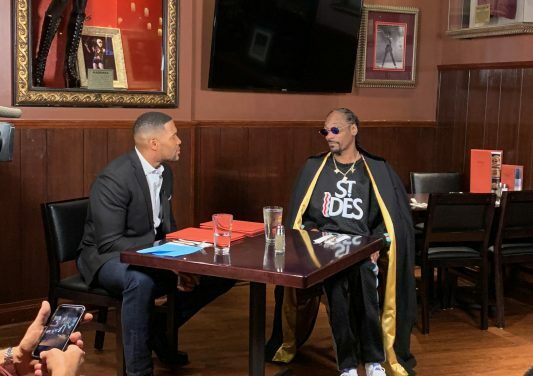 What to Watch: Snoop Dogg on "GMA Strahan and Sara"